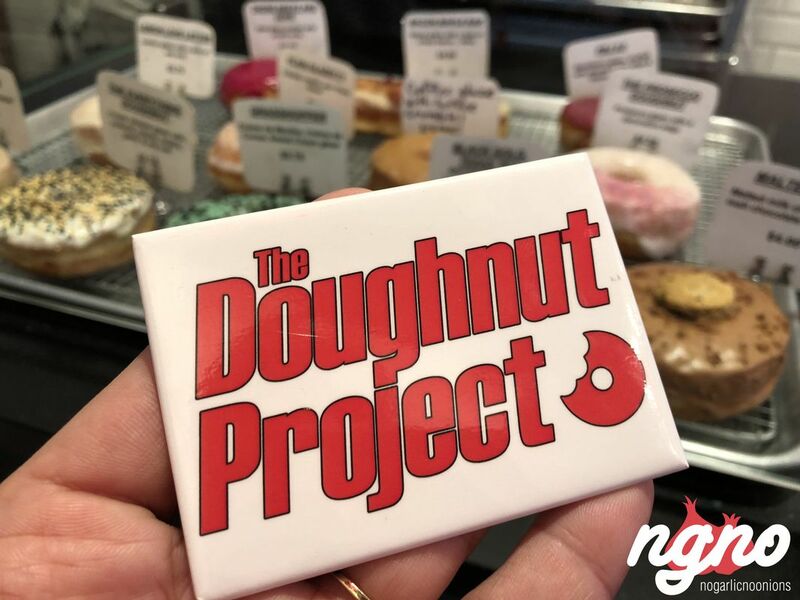 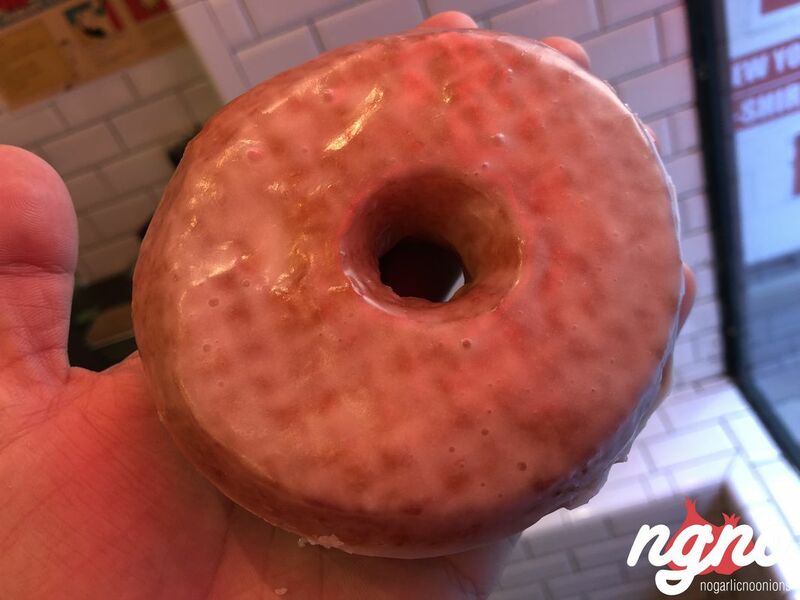 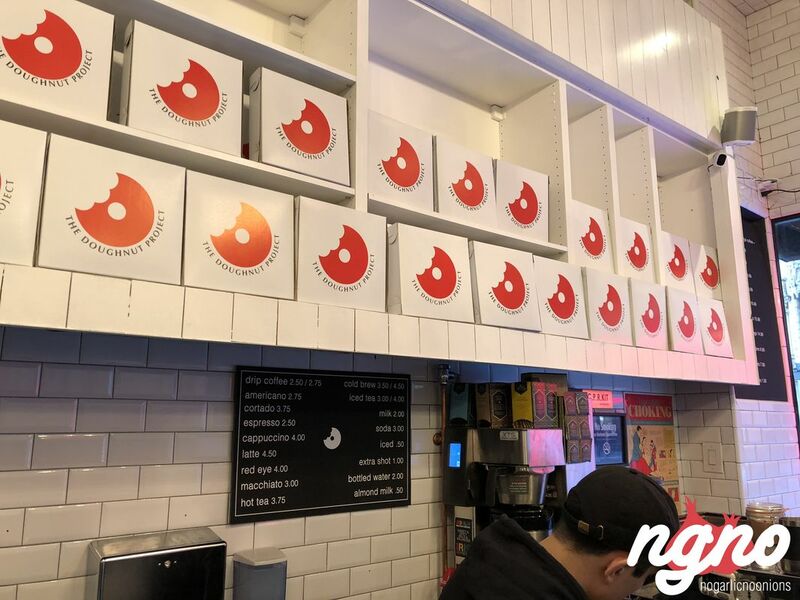 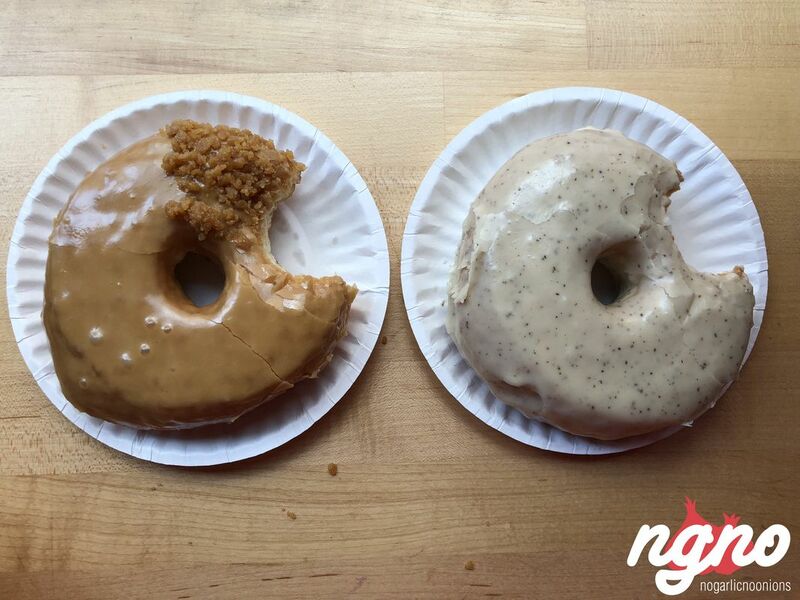 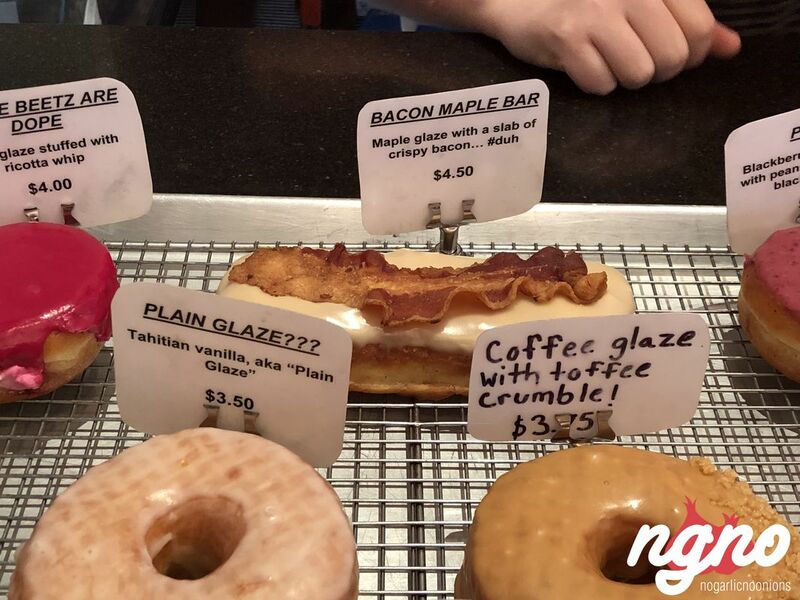 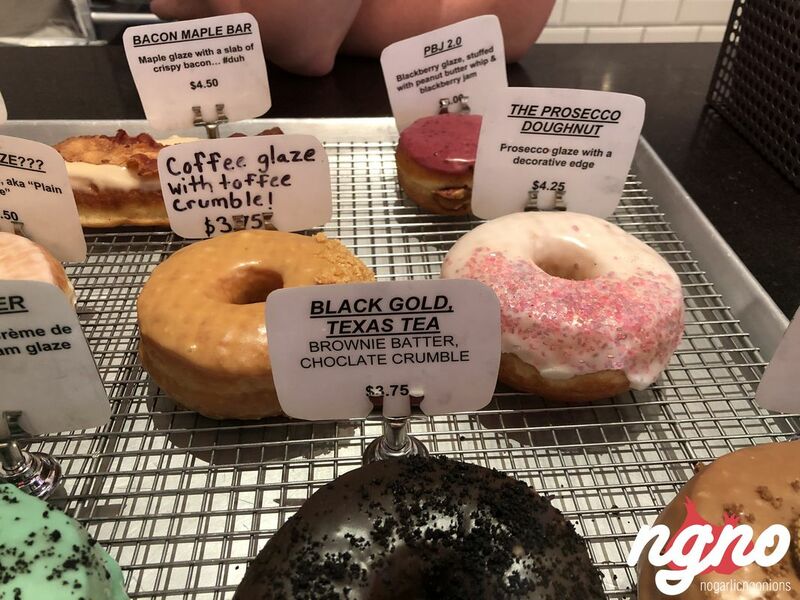 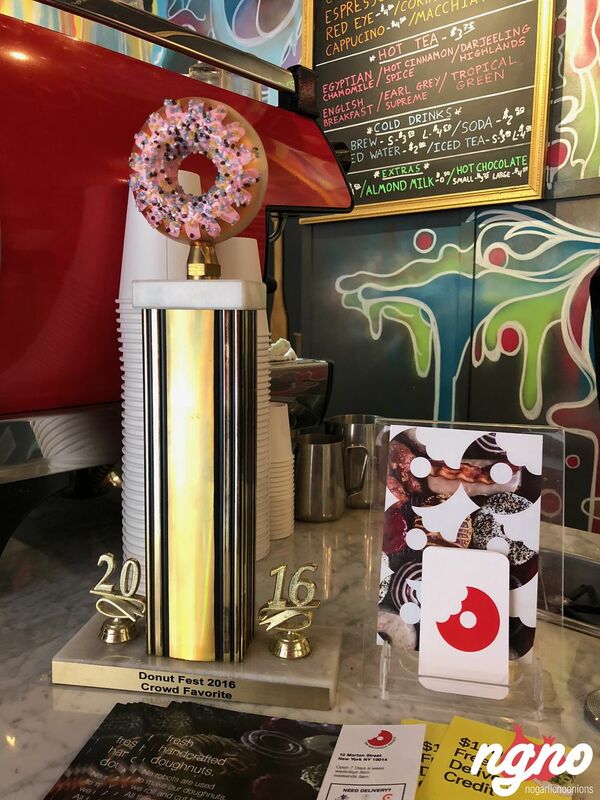 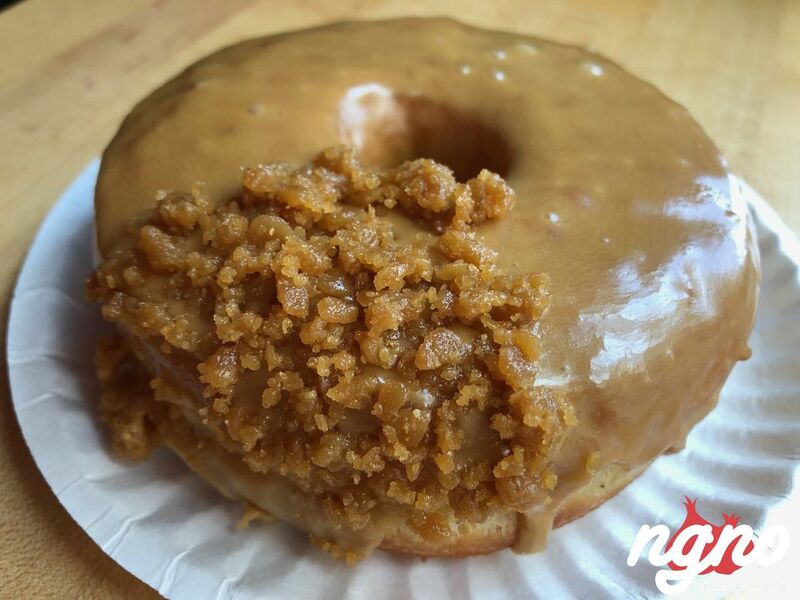 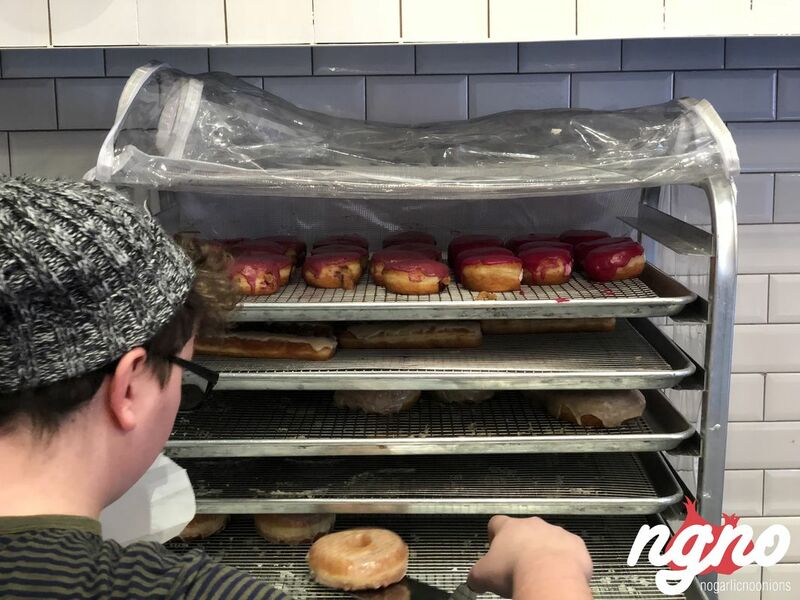 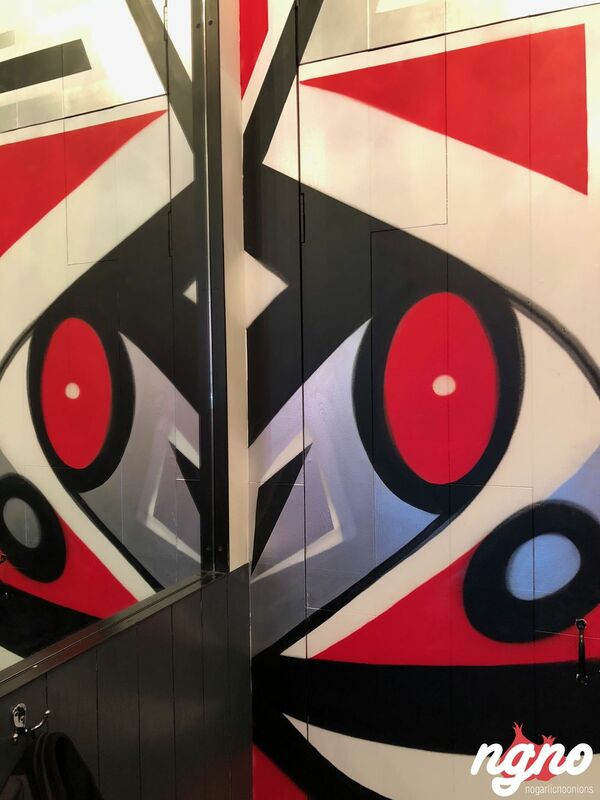 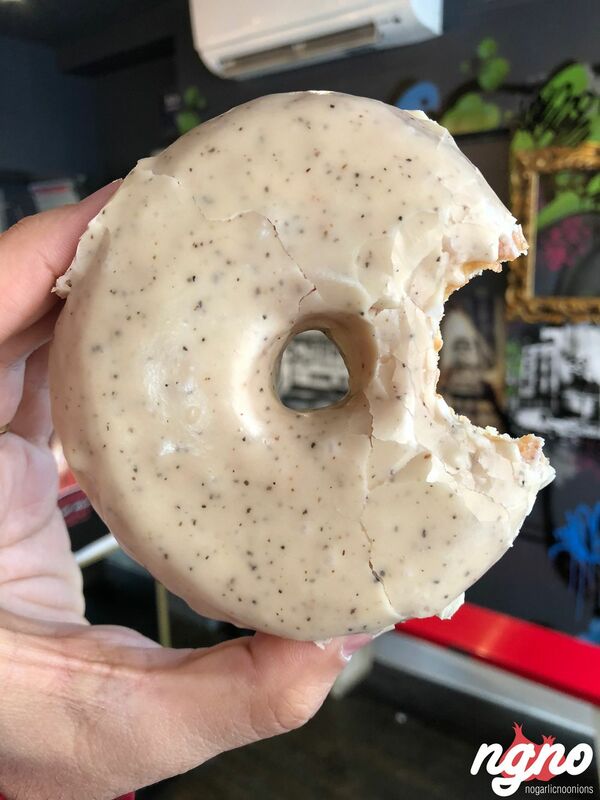 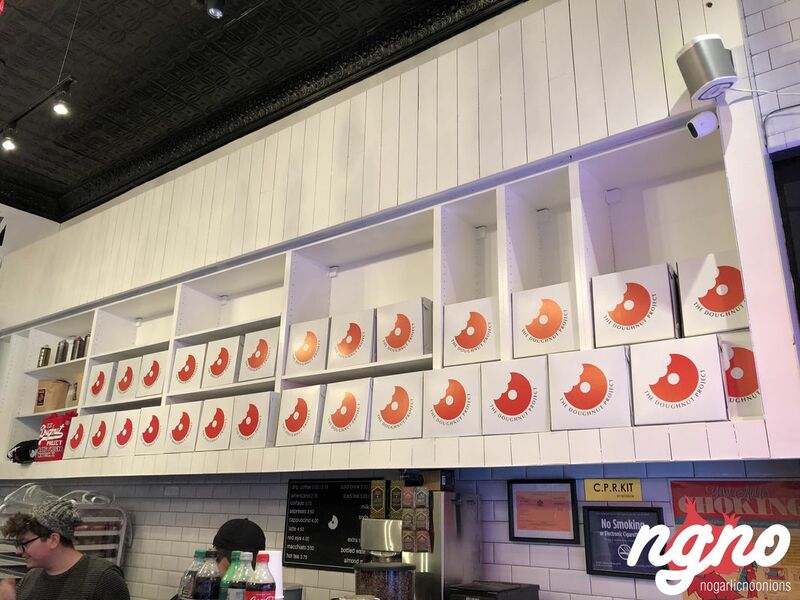 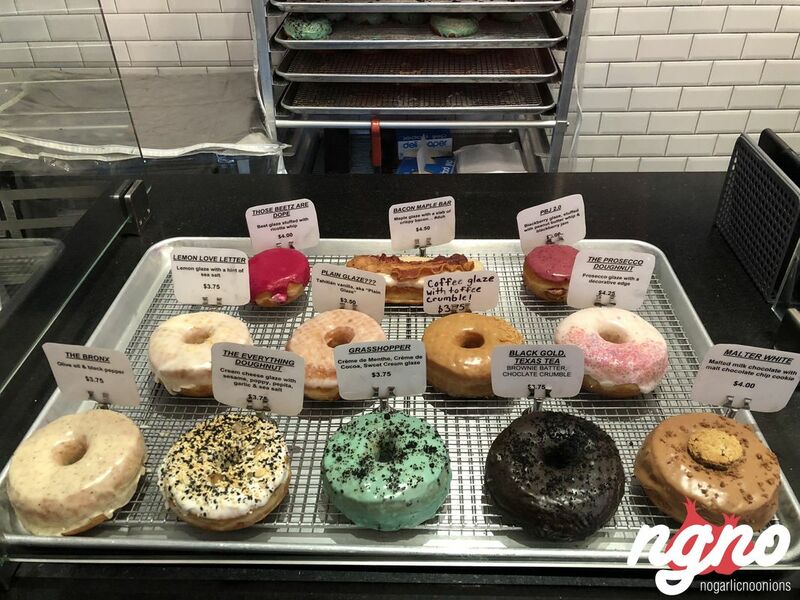 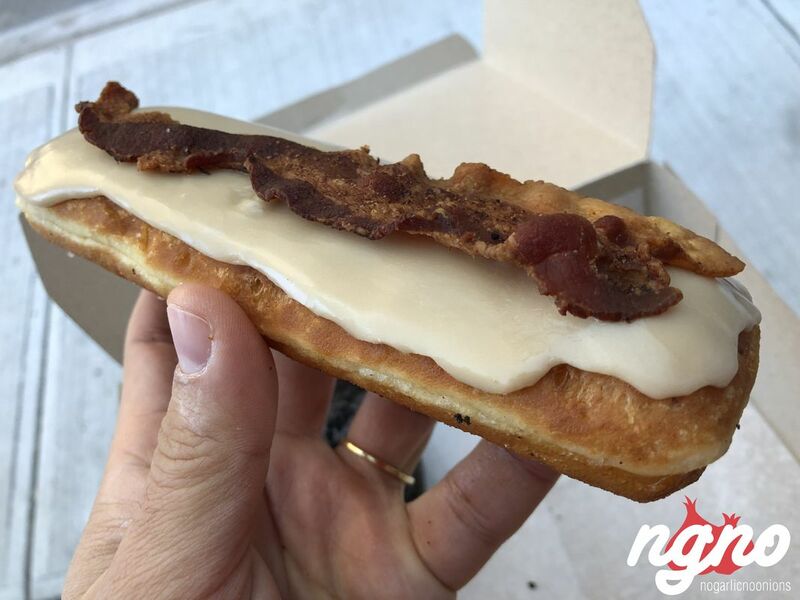 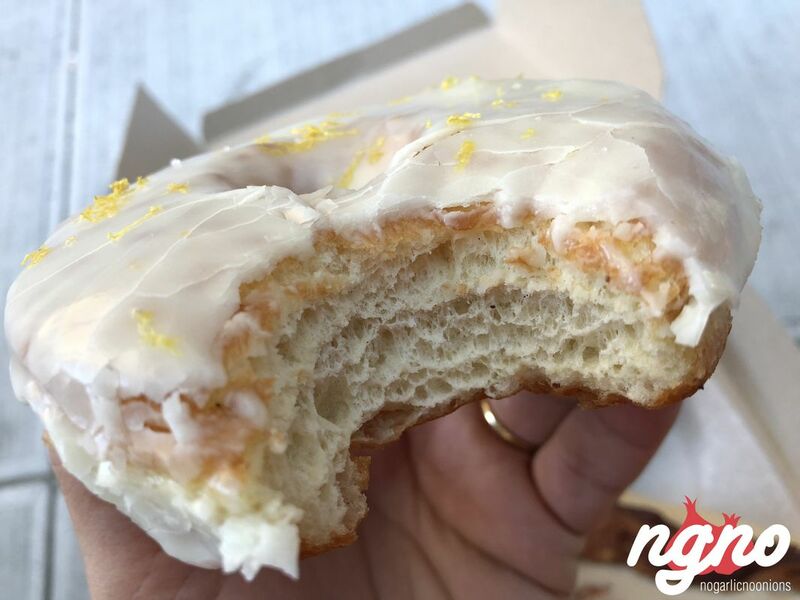 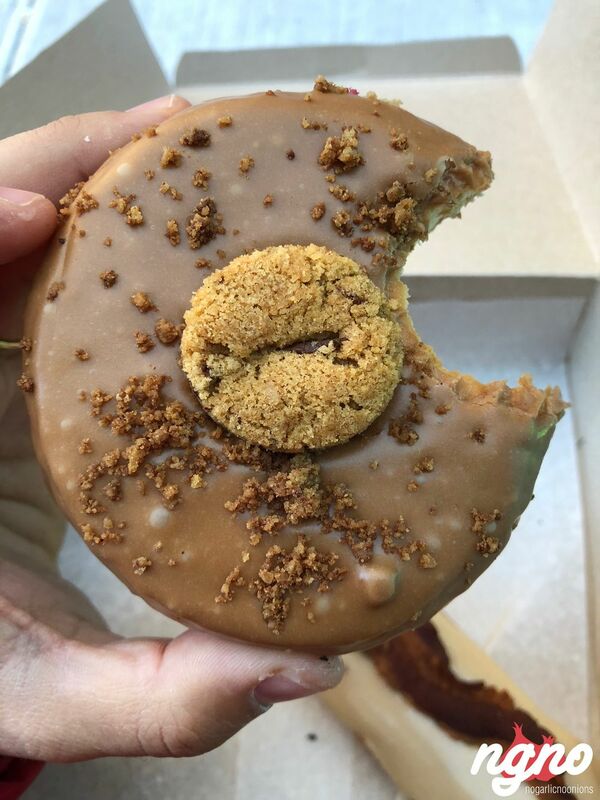 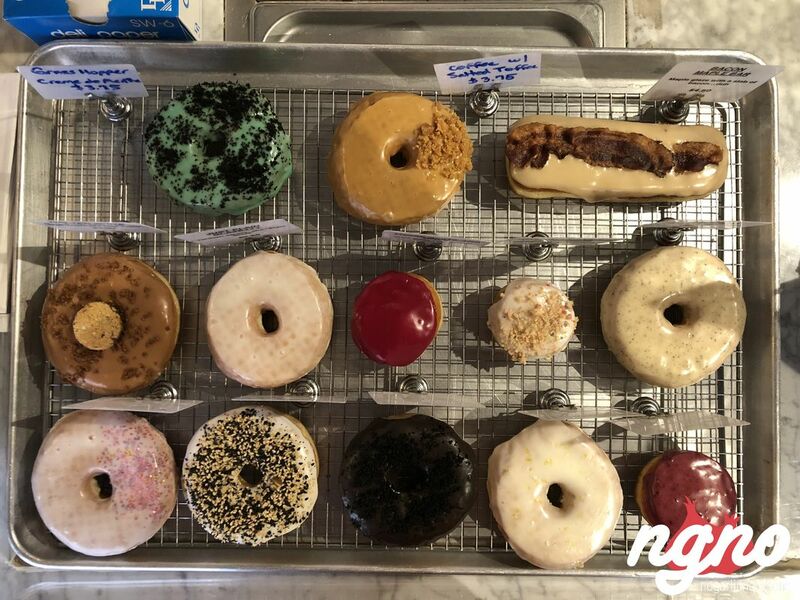 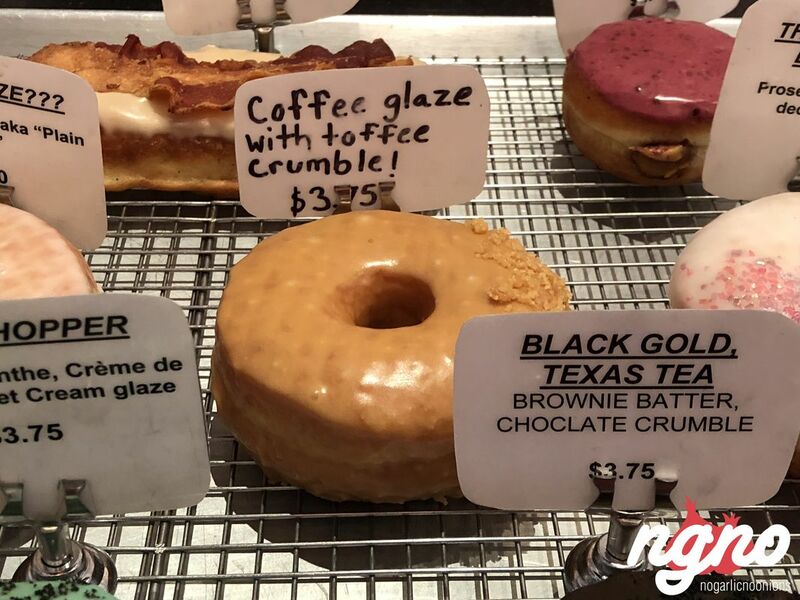 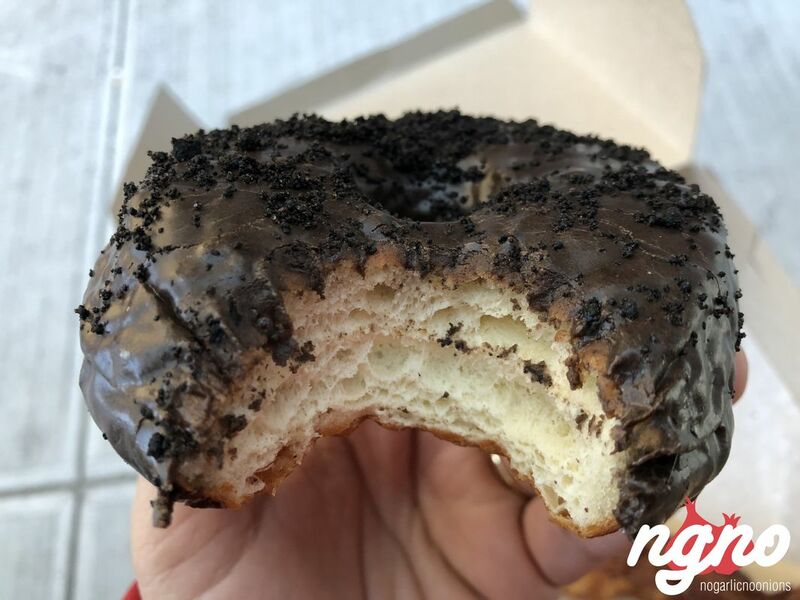 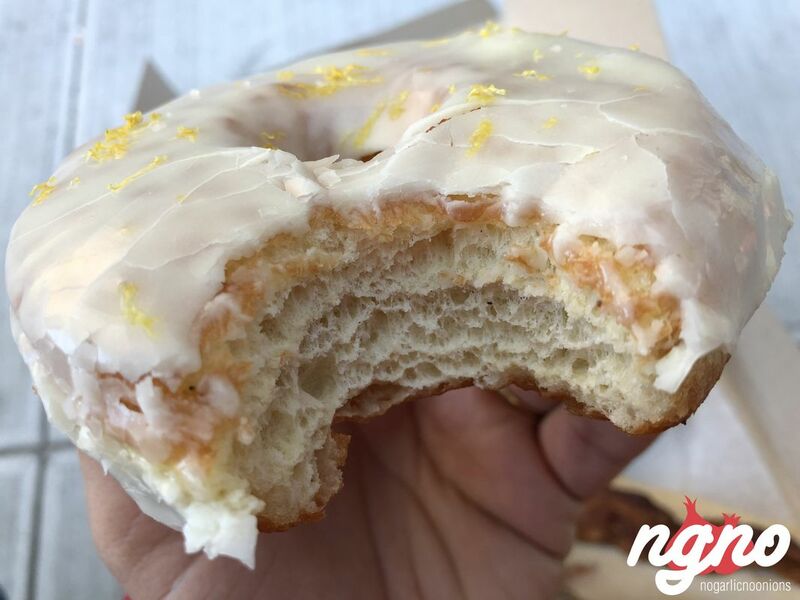 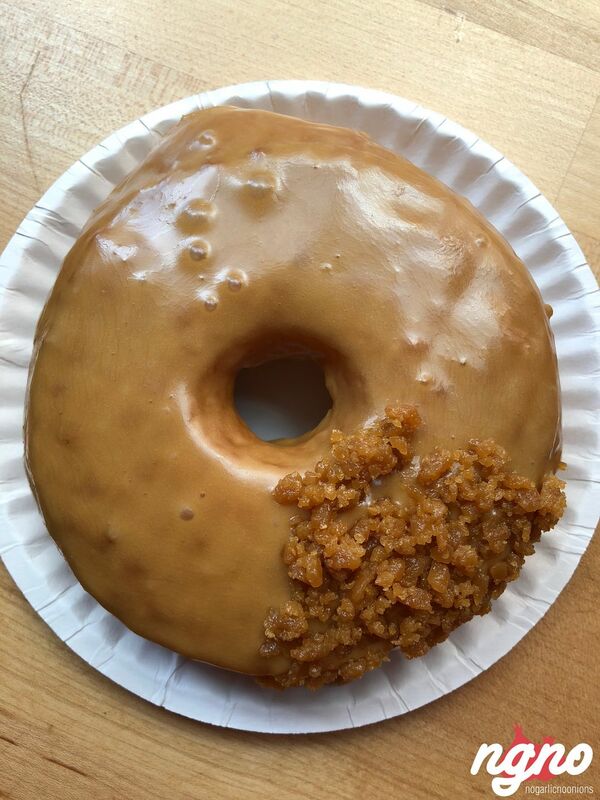 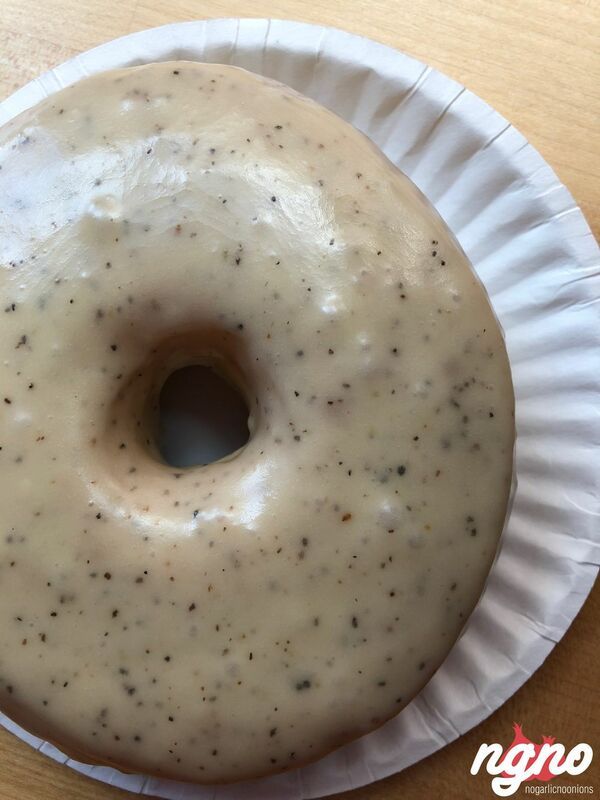 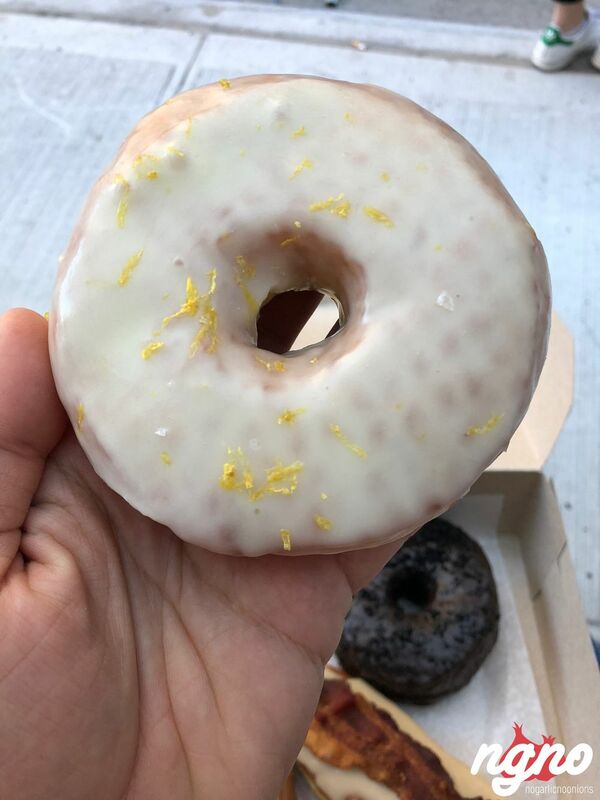 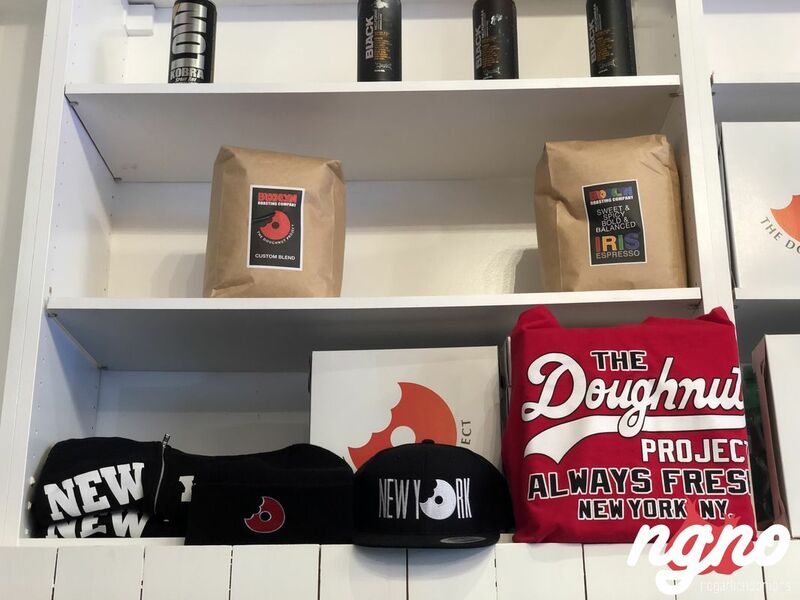 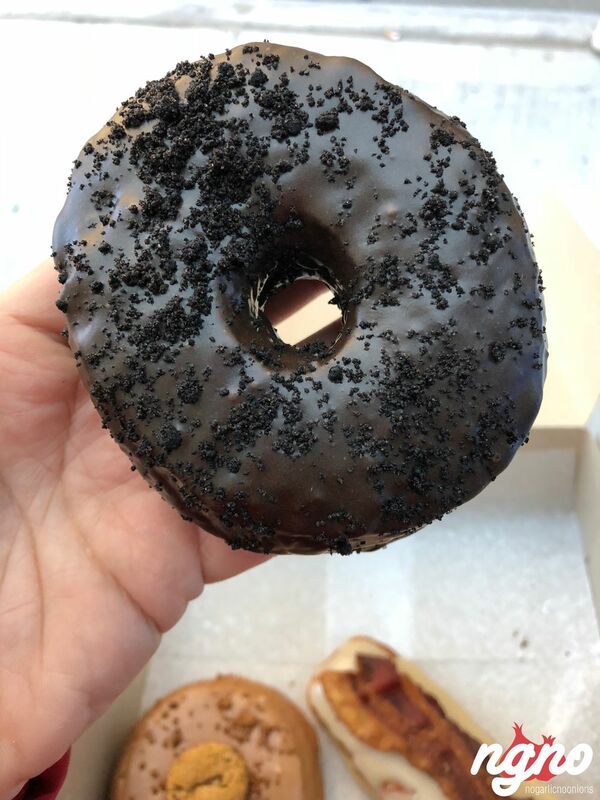 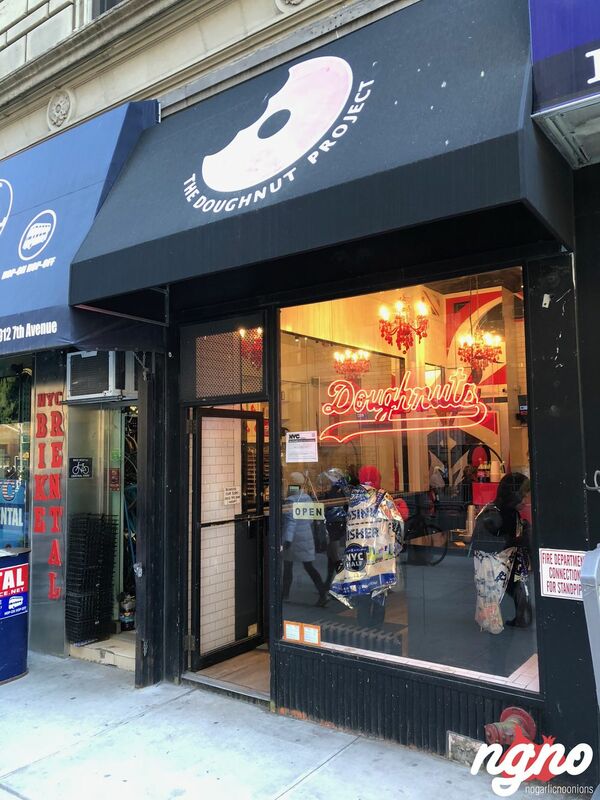 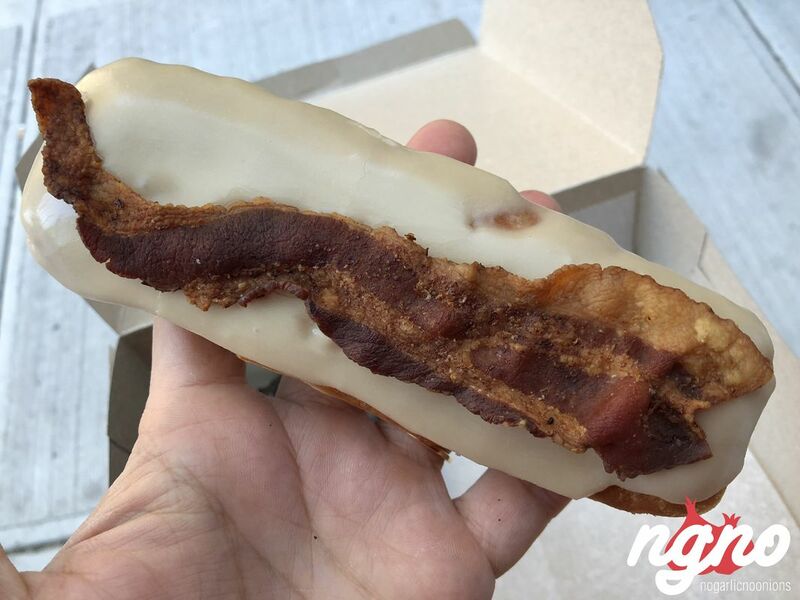 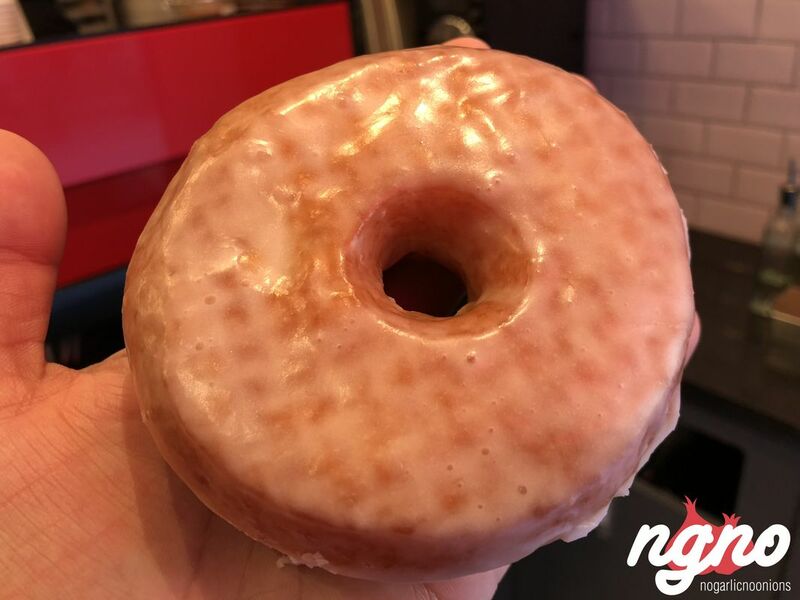 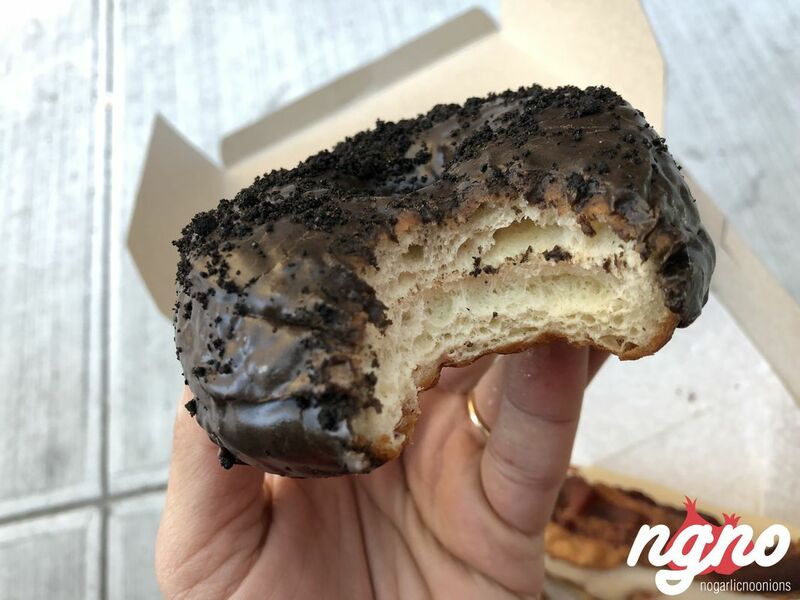 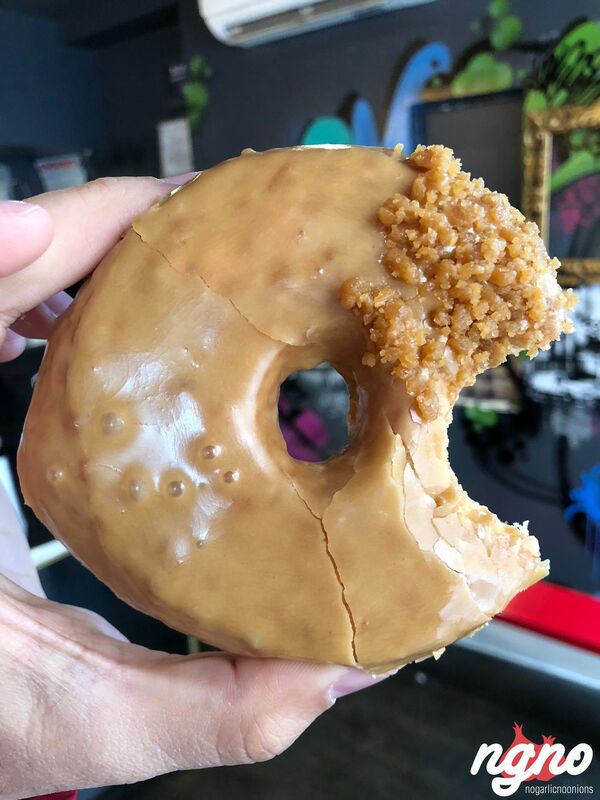 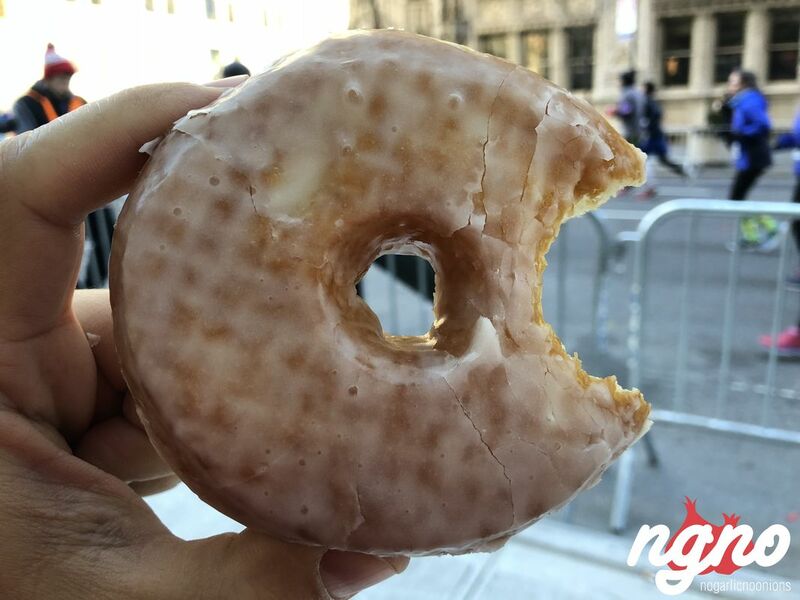 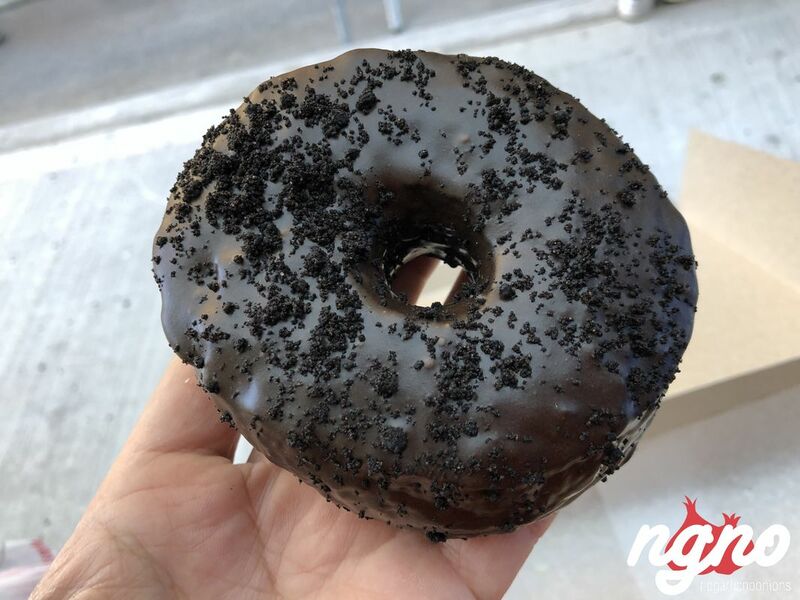 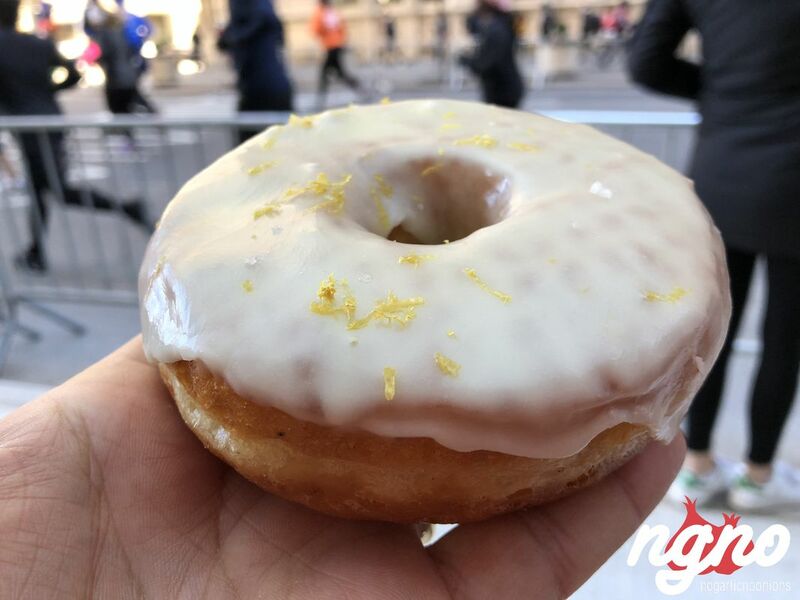 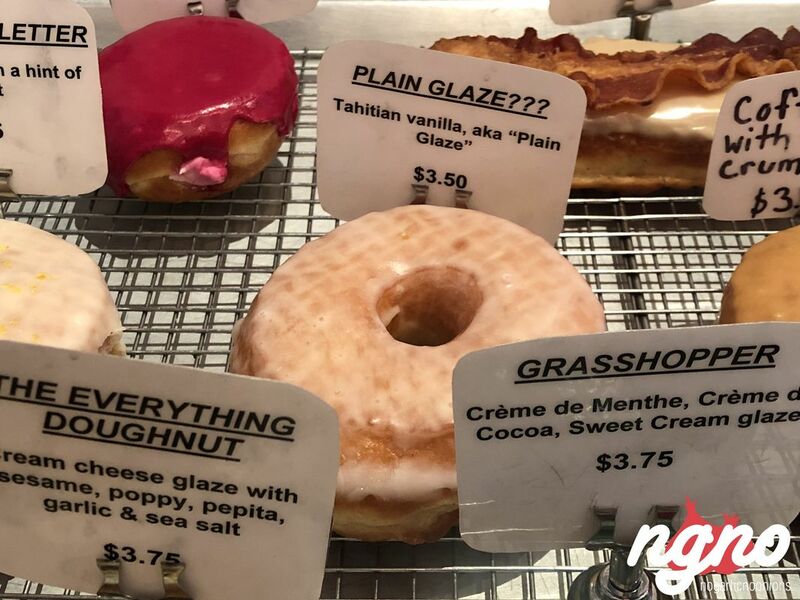 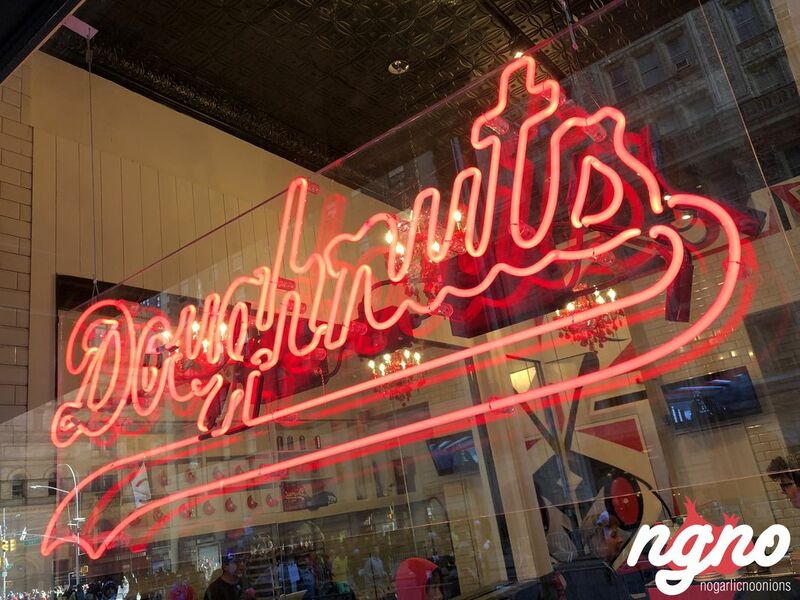 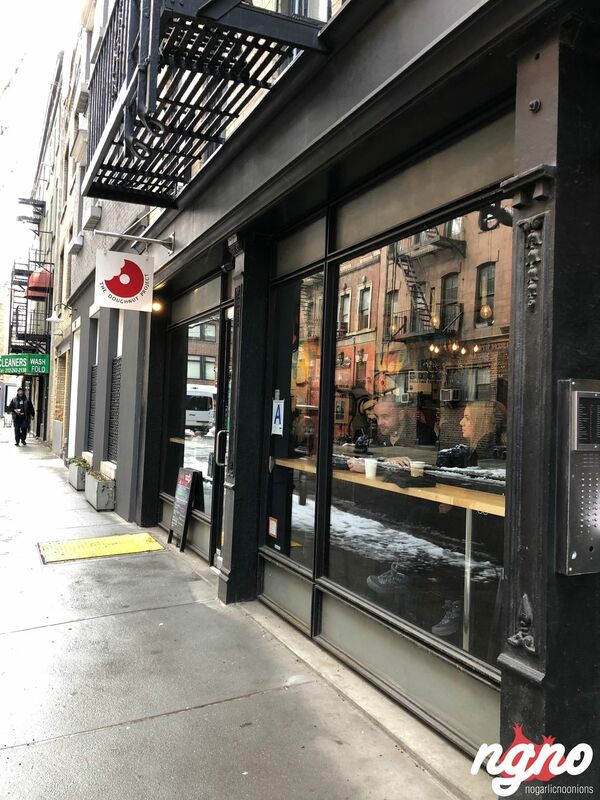 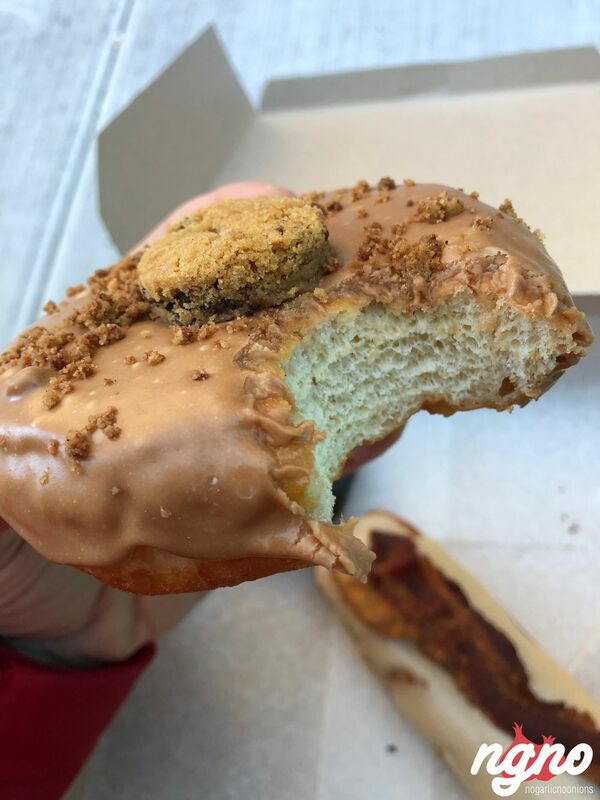 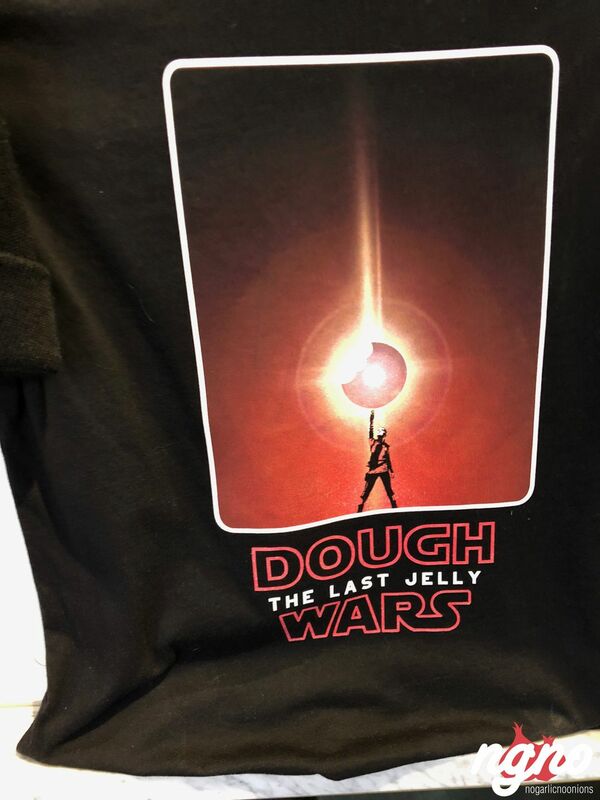 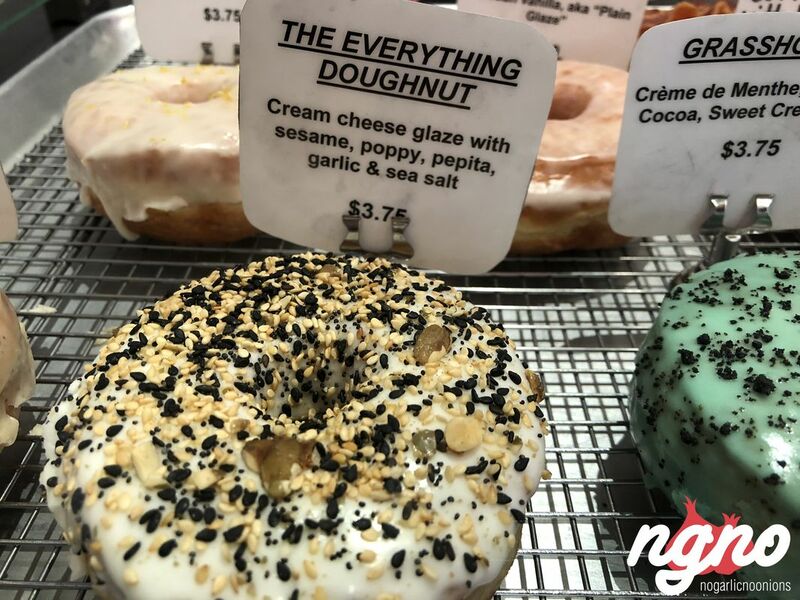 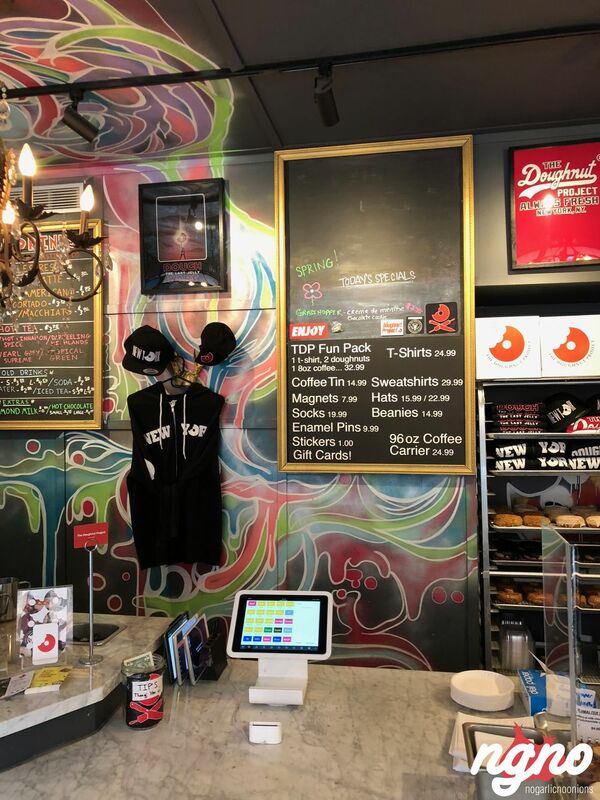 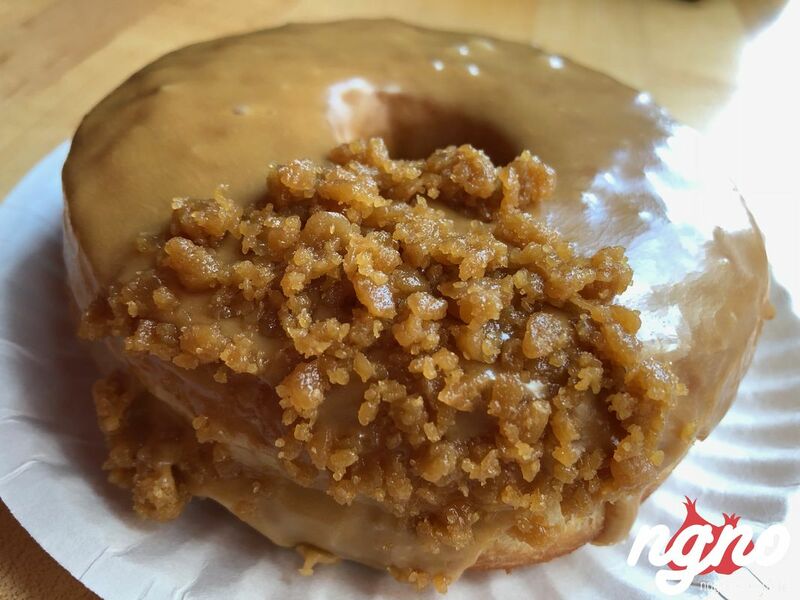 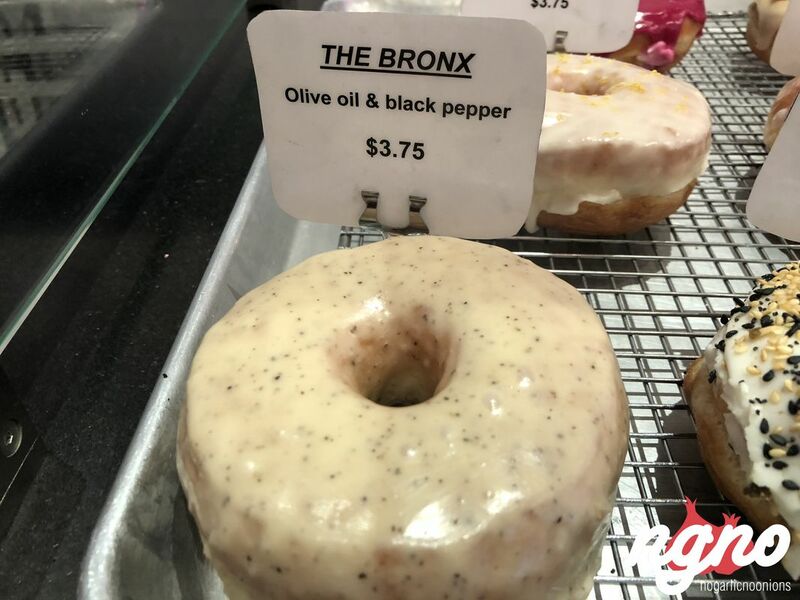 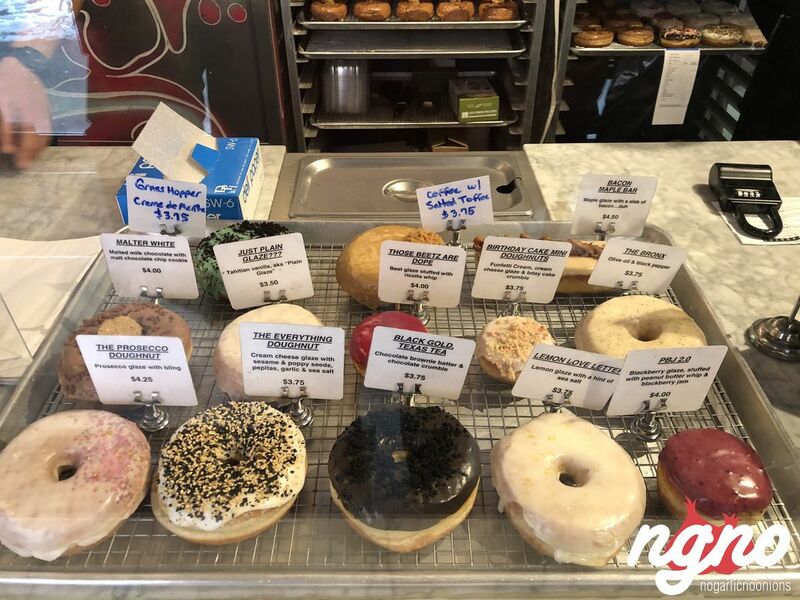 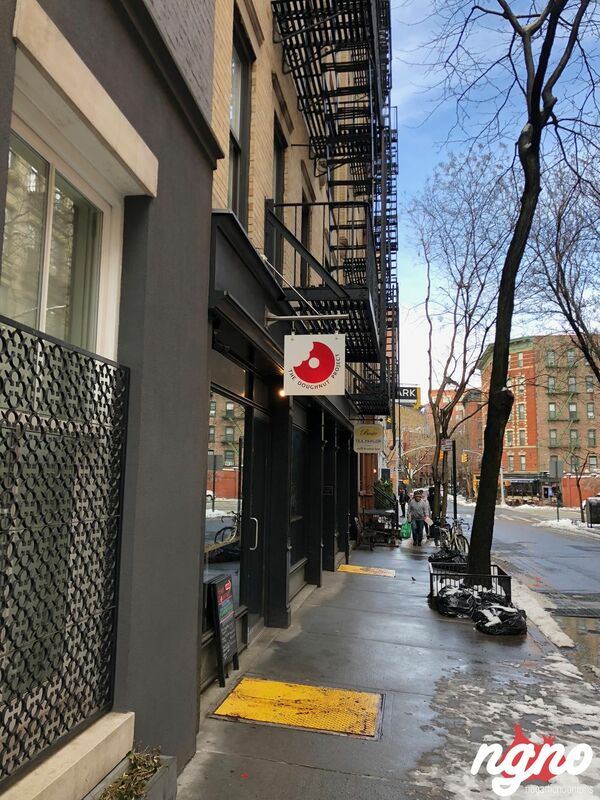 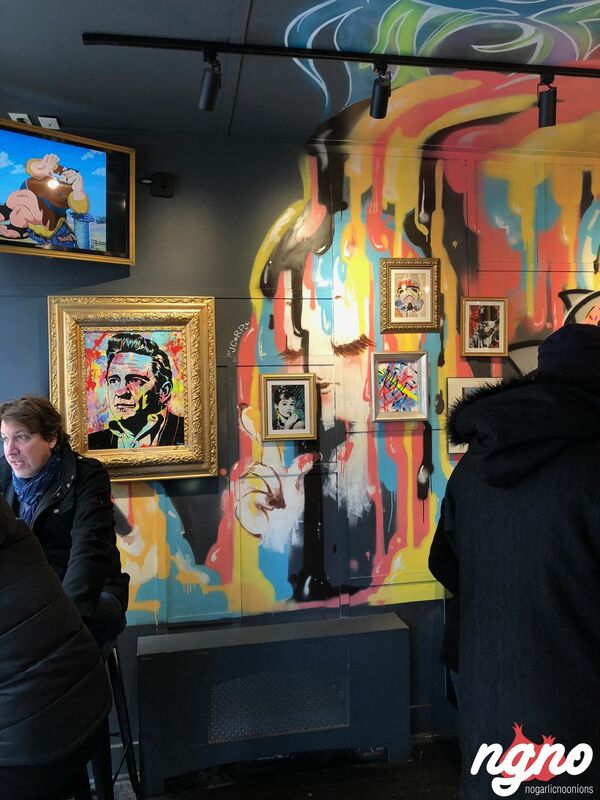 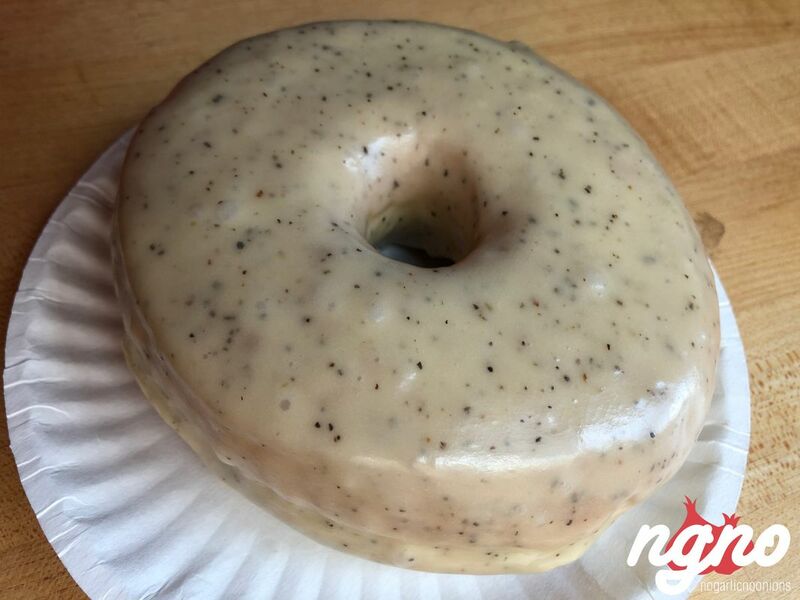 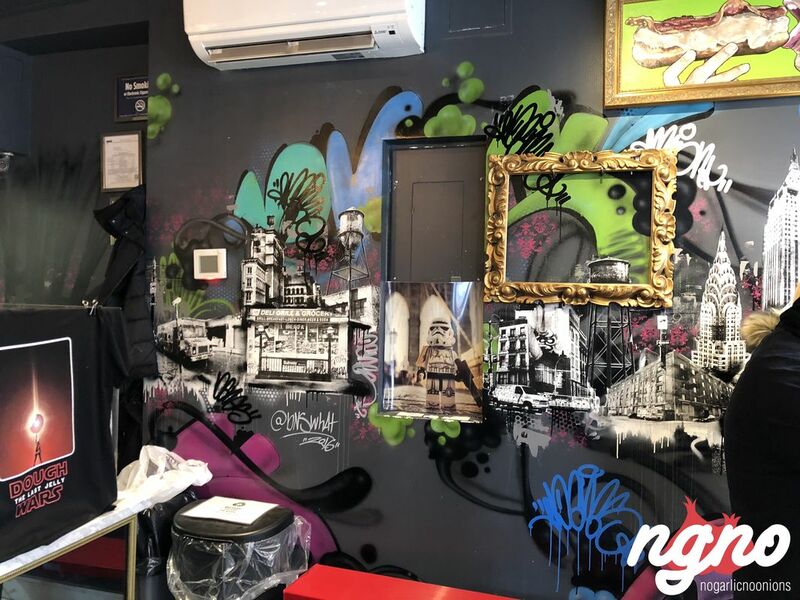 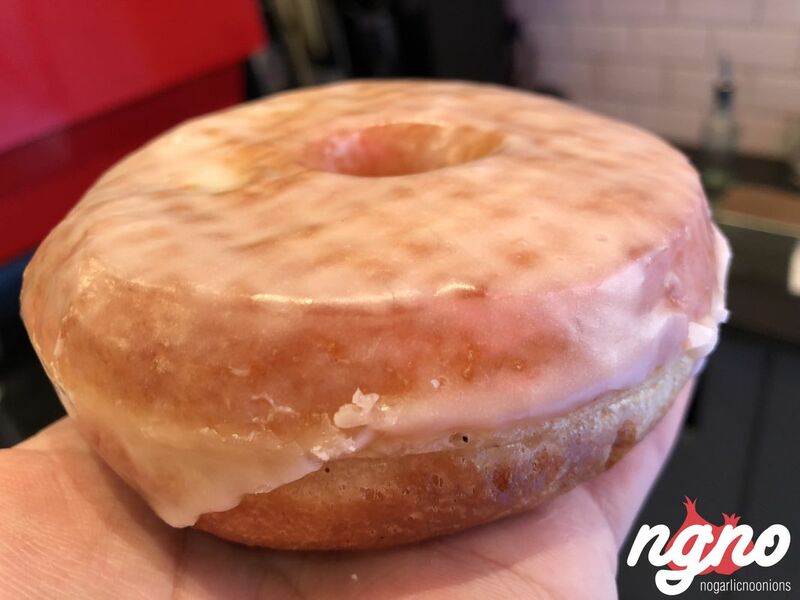 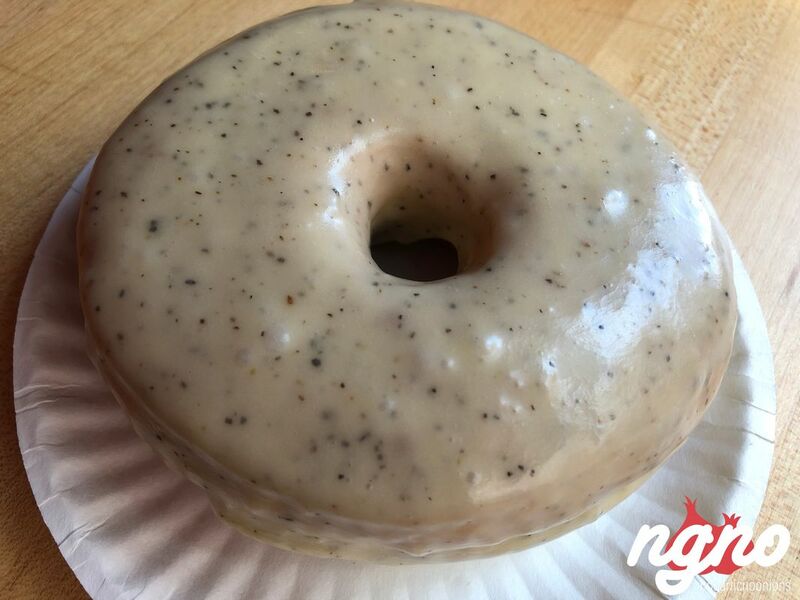 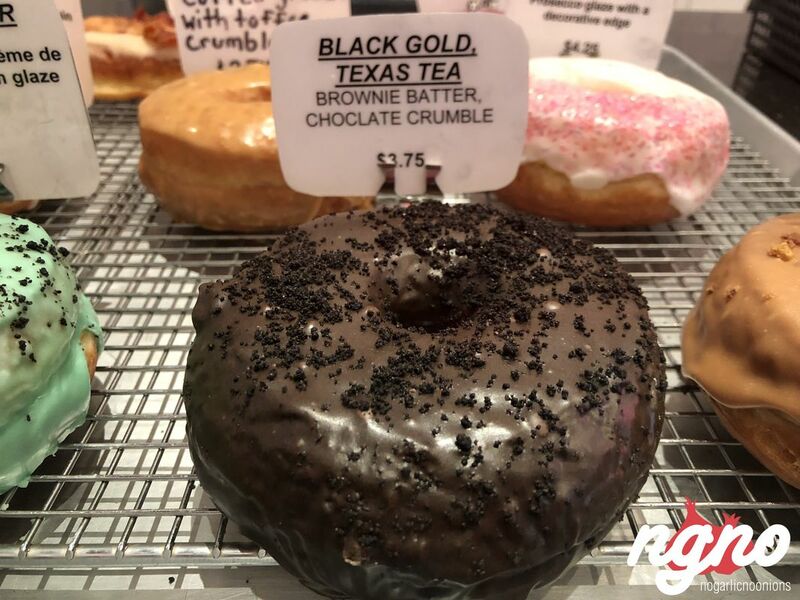 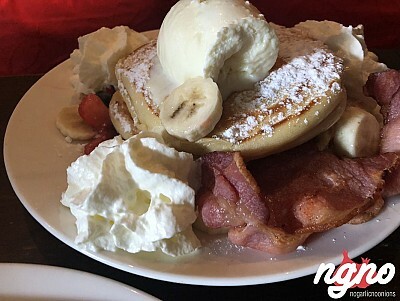 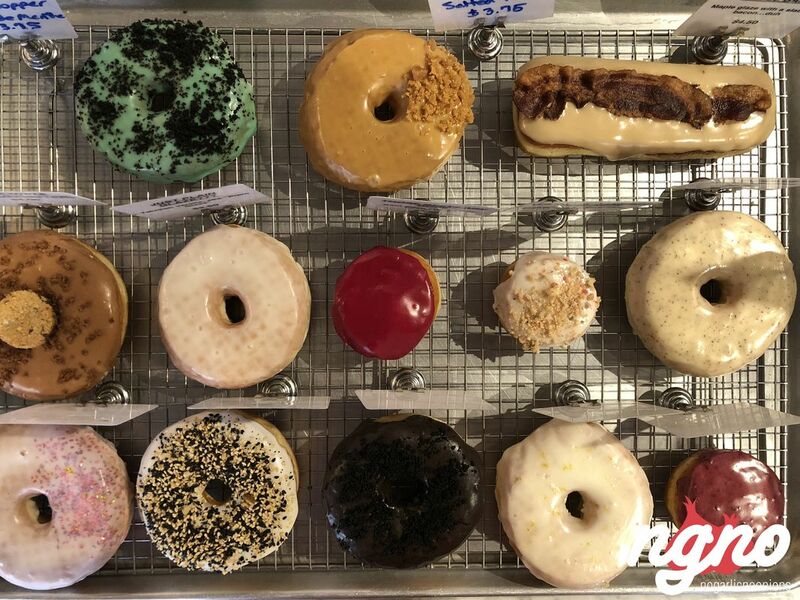 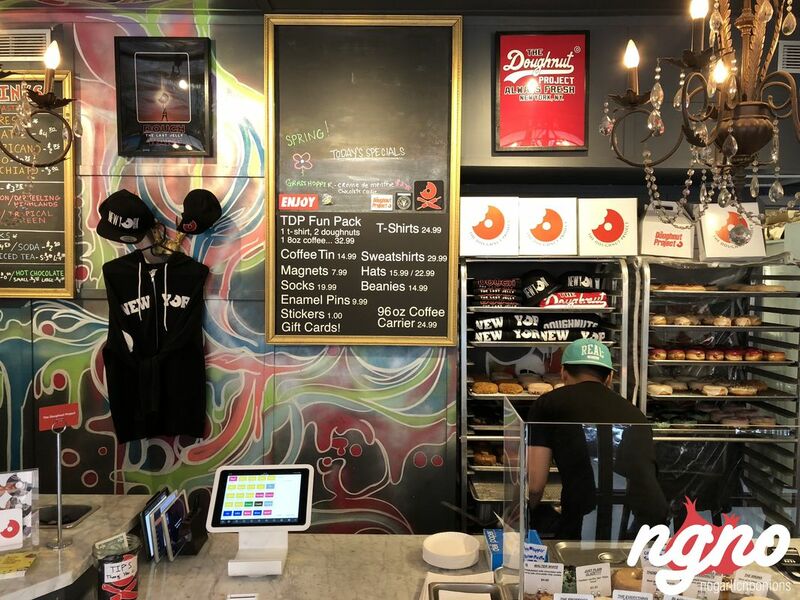 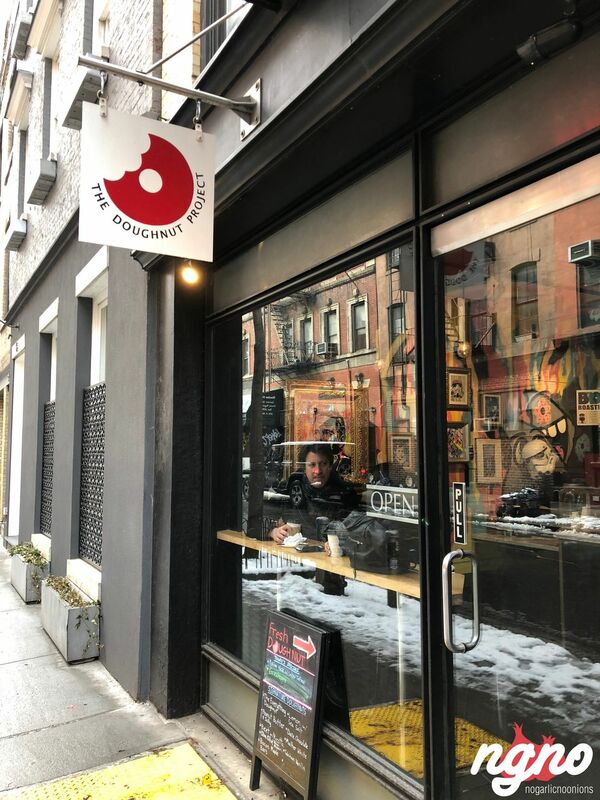 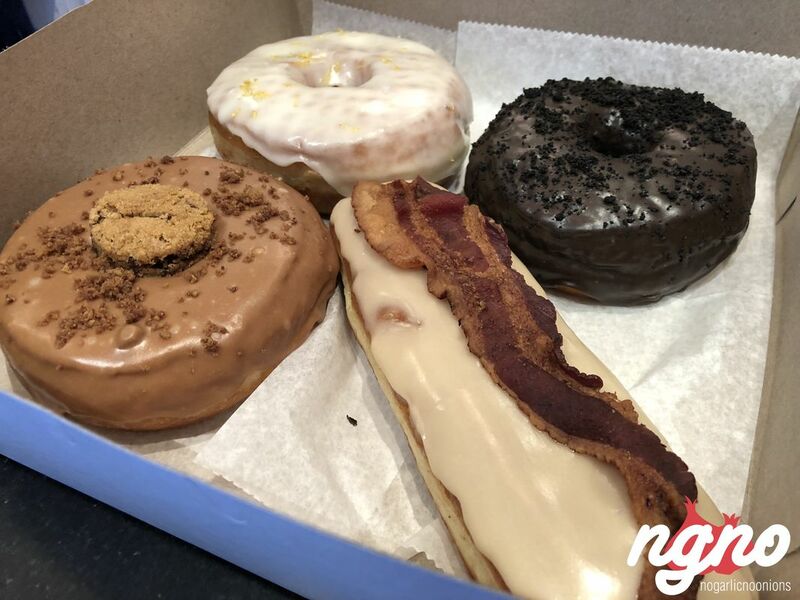 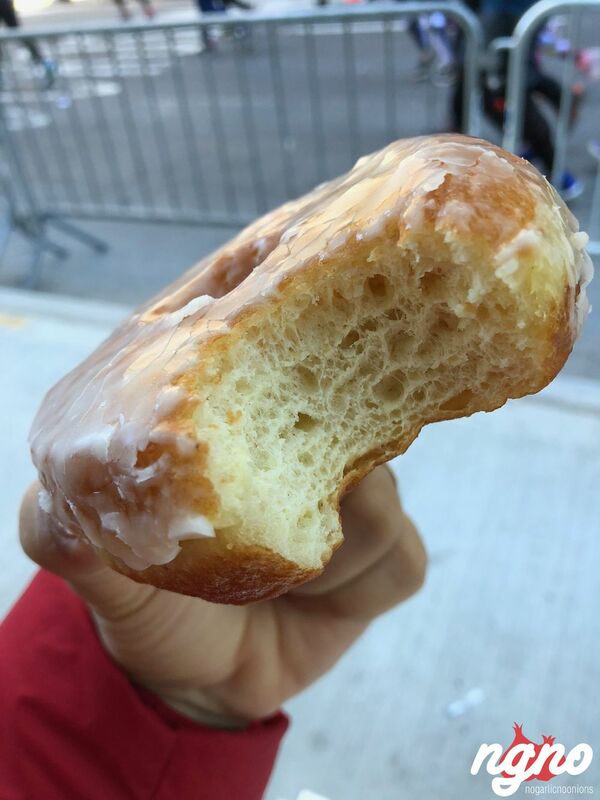 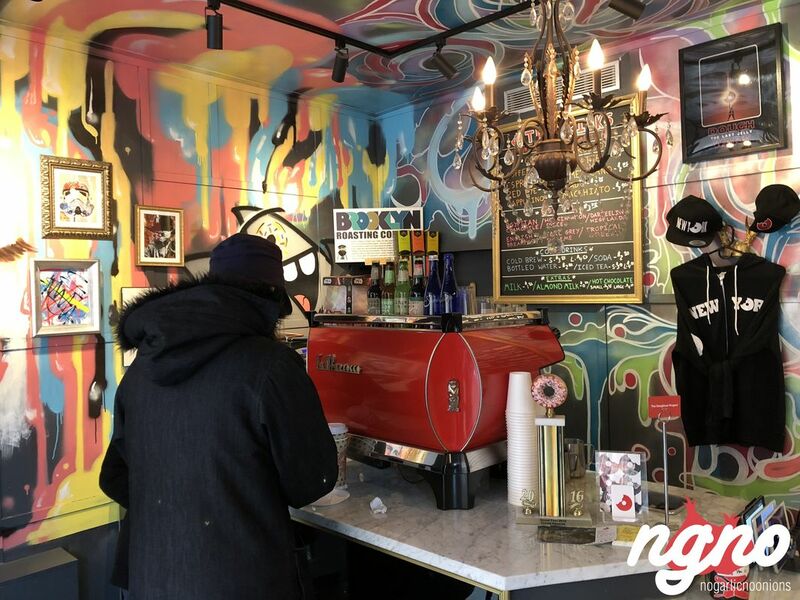 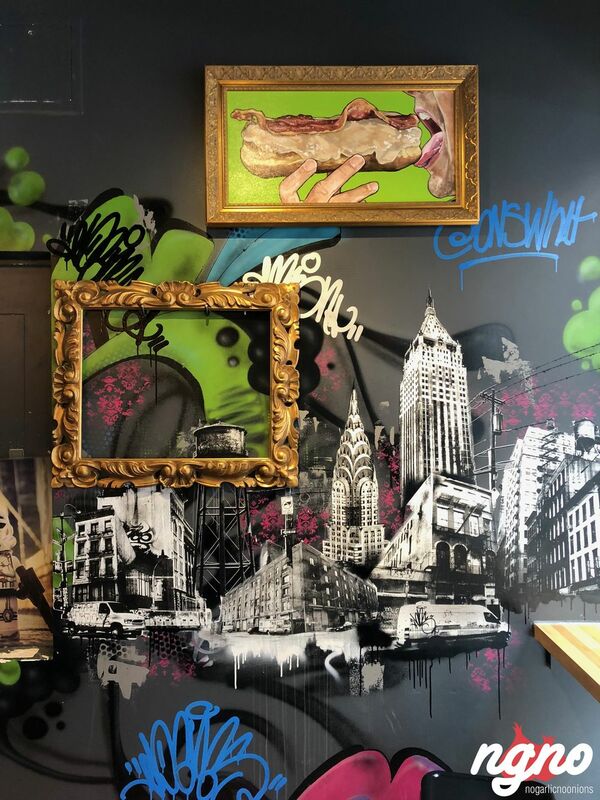 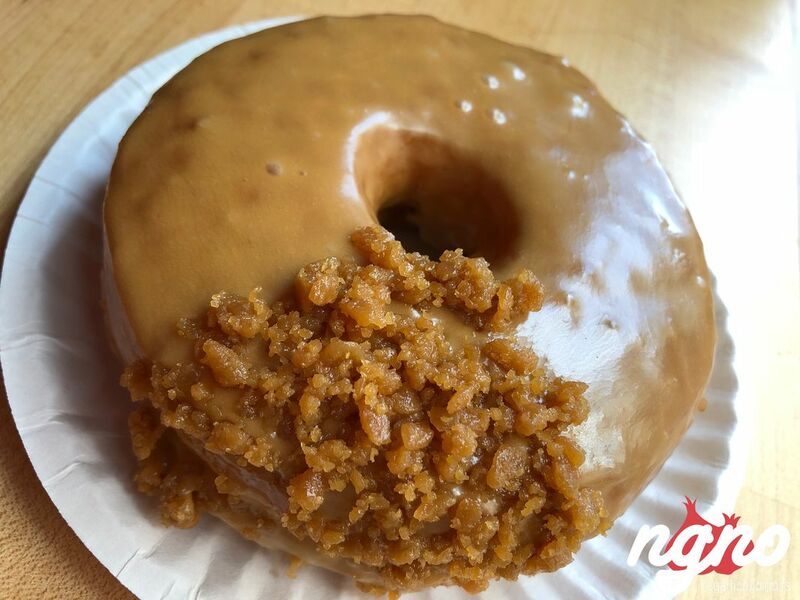 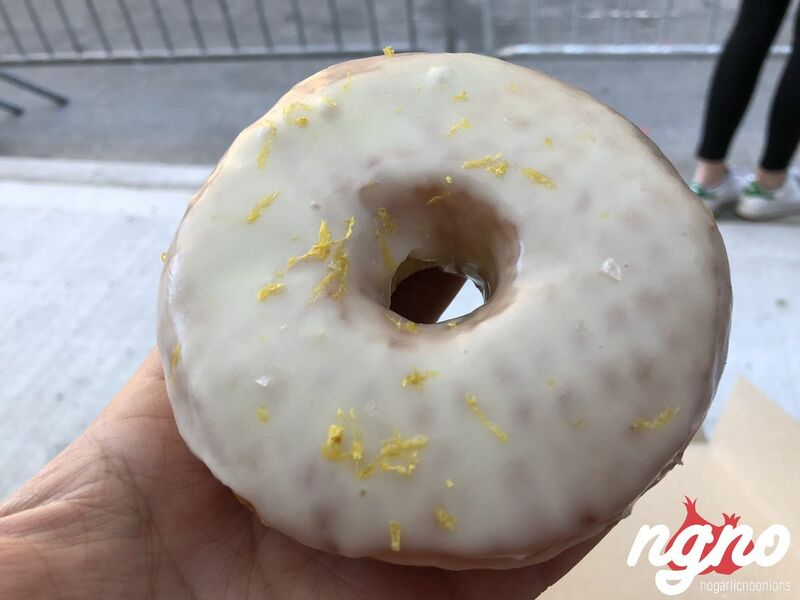 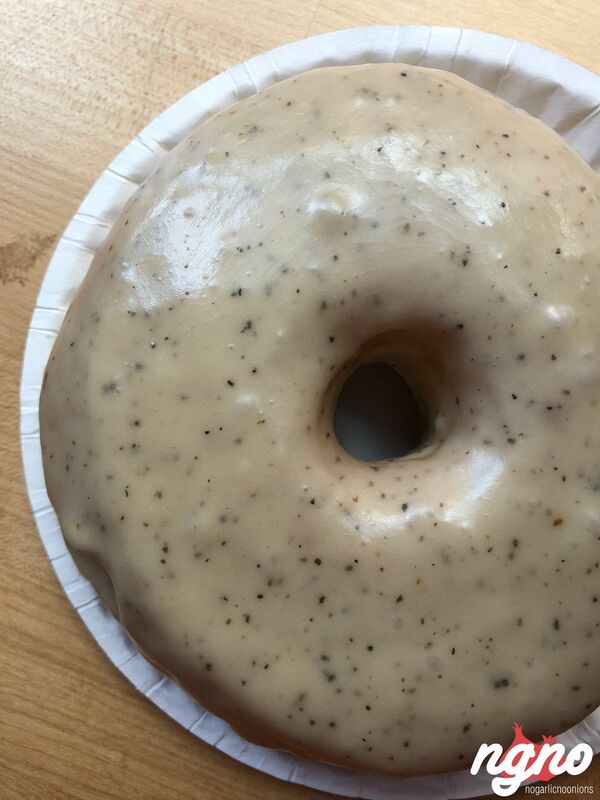 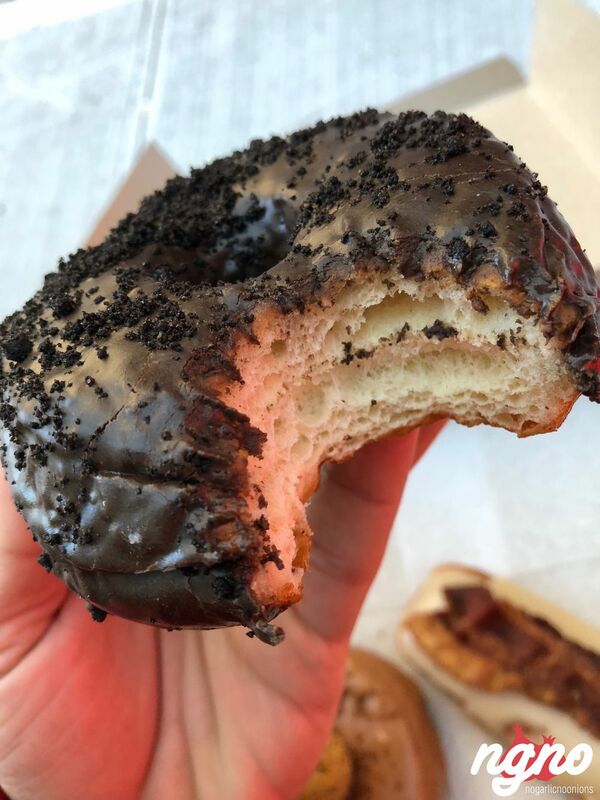 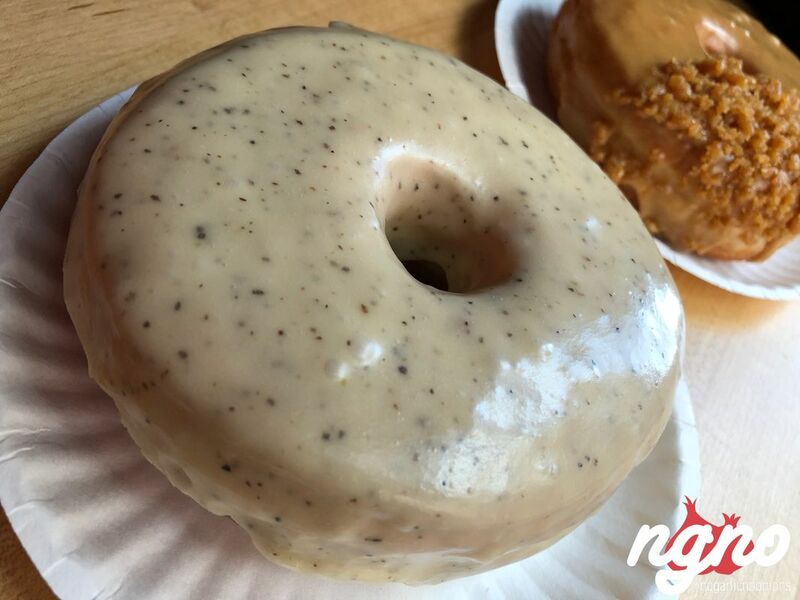 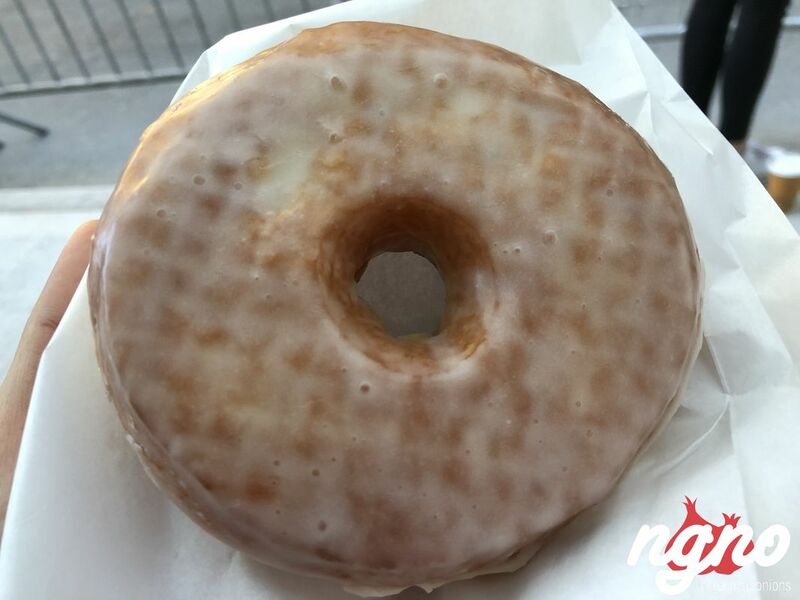 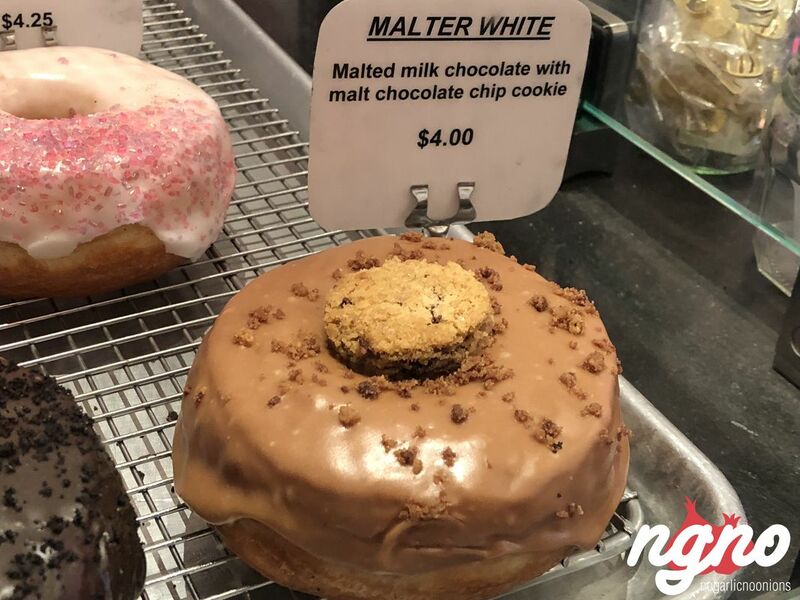 With two of their locations visited in the last week, I enjoyed the Donut Project’s big-sized donuts and innovative flavors. 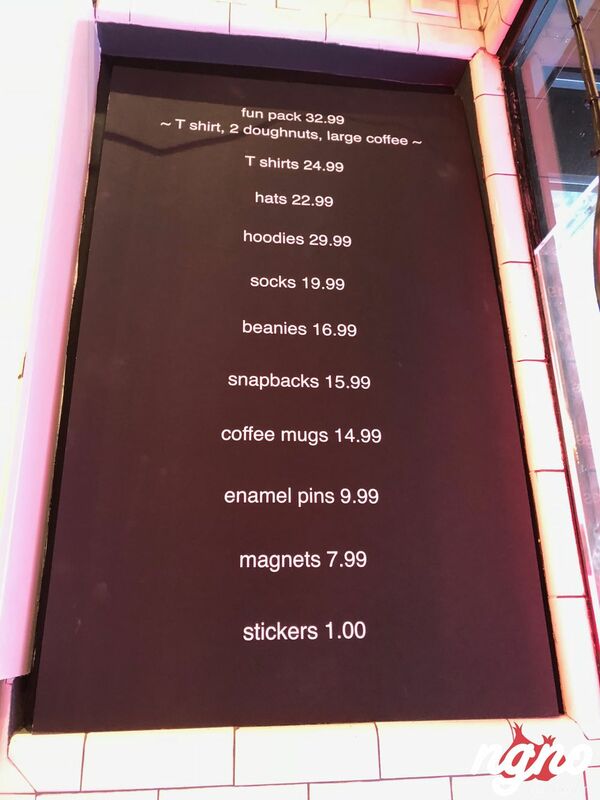 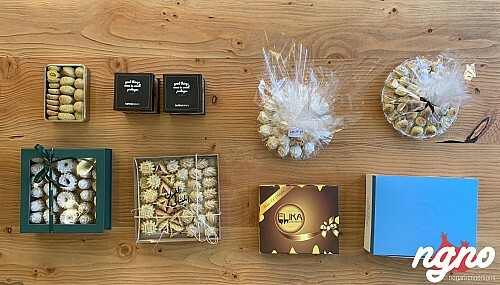 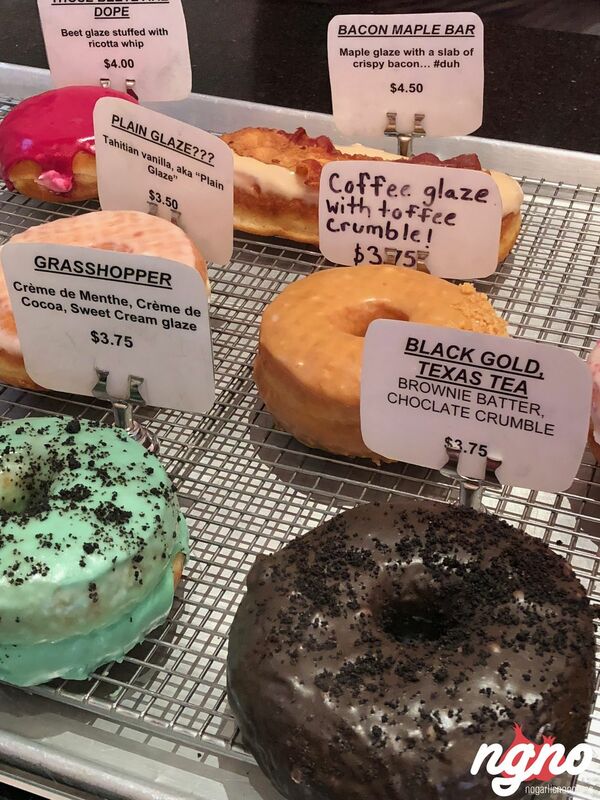 Loved the bacon and maple, the olive oil and black pepper Donut, Prosecco Italian sparkling wine, the everything with cream cheese that feels like a bagel, black gold Texas tea, lemon love, birthday donut and blackberry glaze. 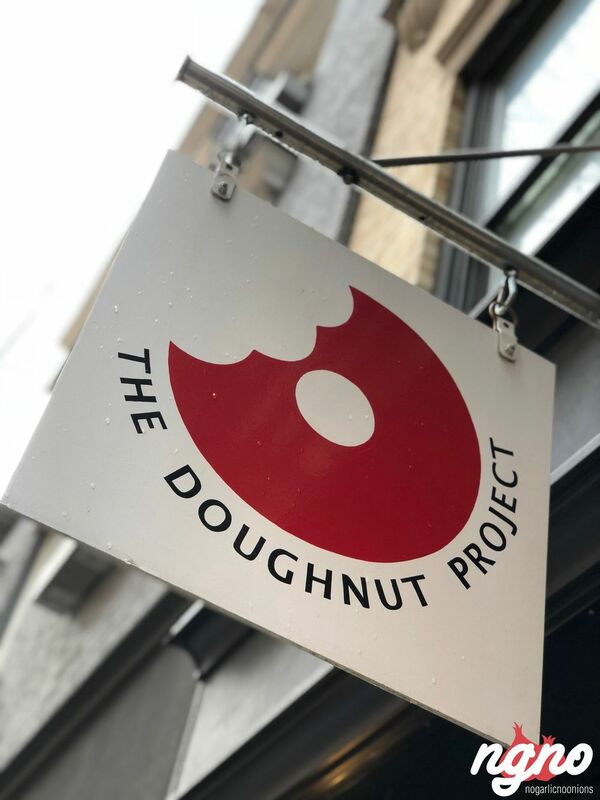 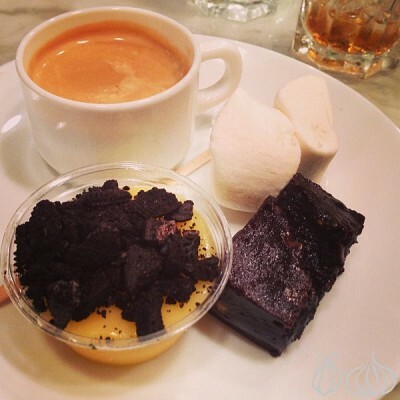 A different approach to Donuts, visit The Doughnut Project which serves fluffy Donuts embraced in a rich envelop of flavorful glazing.